so i have something to tell you guys. it has been truly difficult holding my tongue for the past month or so. only because i wanted to shout to everyone exactly what i’ve been doing. well, the big secret is… i’m gonna be on tv! now, of course i can’t disclose all the juicy little details. you’re gonna have to tune in for that. but what i can tell you is that this is a highly anticipated show. 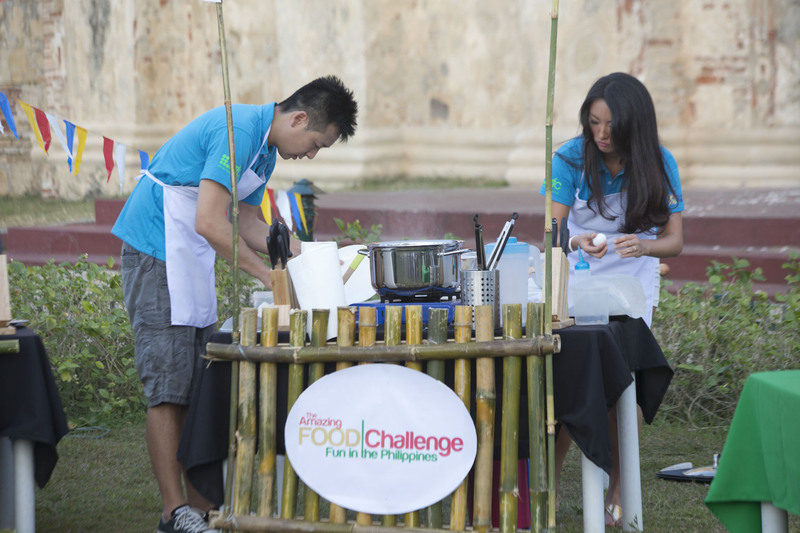 collaborating with the asian food channel (afc), the program was produced by the philippine tourism board and the department of tourism philippines. 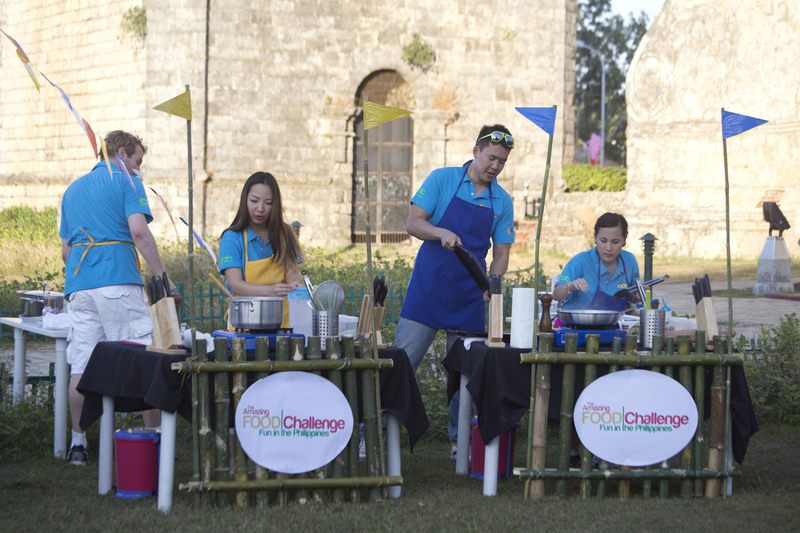 it’s the first of its kind; a reality show that combines thrilling physical hurdles with exciting culinary challenges. 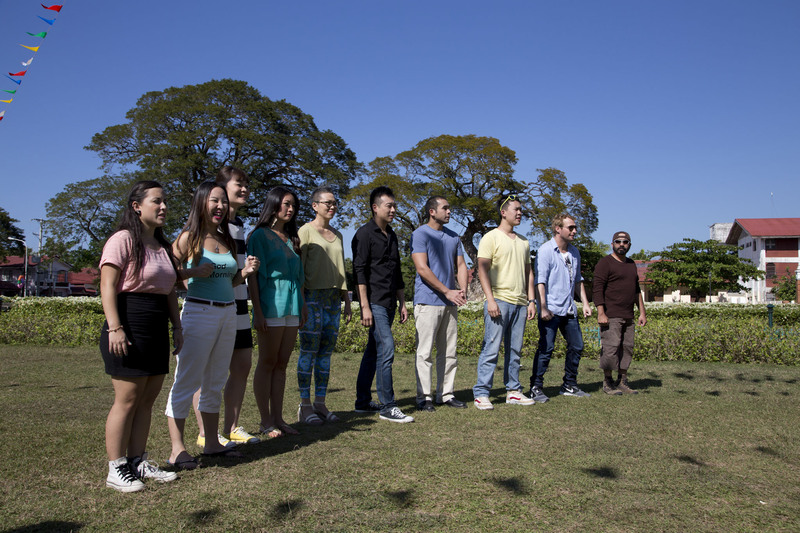 it’s like the amazing race meets masterchef. i will be competing with 9 other talented contestants. these are people who flew in from all parts of the world, such as hong kong, singapore, thailand, australia, malaysia, and even mongolia! with diverse backgrounds and life experiences, i know i will be facing some stiff competition. 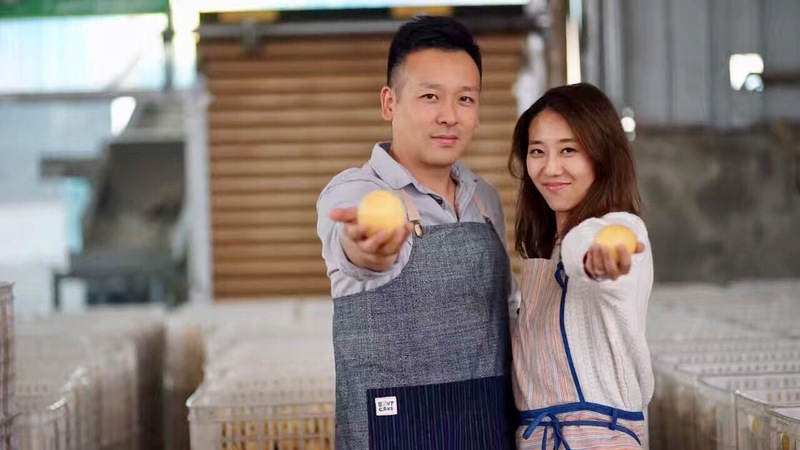 below is a pic of me cooking with celia hu (girlmeetscooking.com), also a fellow hong konger! 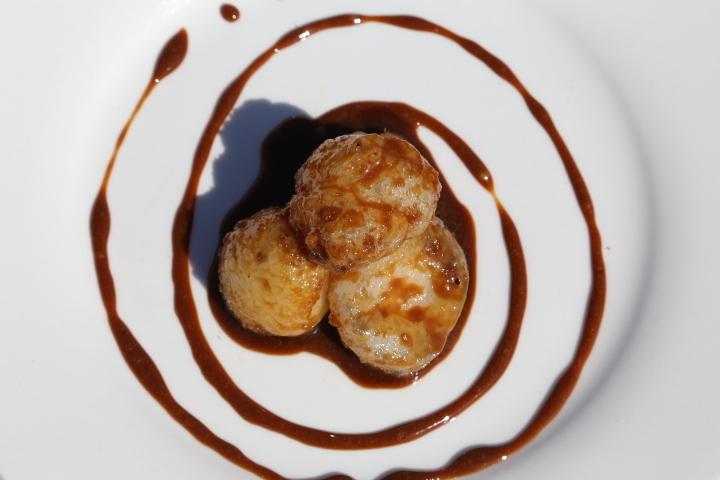 creating a delicious meal that’s both appetizing to the eyes and stomach is not an easy task, especially with the added pressure of time, unfamiliar ingredients, and potential twists. that’s what i had to deal with on the show. not to mention that there are 9 other people who are fighting for that #1 spot. below is jonathon small and estelle kiora (loveyouwrongtime.com) battling it out with tim ong (tim-ong.com) and claudia garcia. but despite trying to out-play and out-cook each other, i’ve managed to stay close friends with many of them. estelle kiora and tim ong cooking their hearts out! oh yeah, did i mention that we have to perform physical challenges too. that’s one of the main reasons why i signed up for this show. it’s unique in the way the challenges are laid out. not only does it test my cooking proficiency, but my physical endurance and capability as well. some of the challenges are quite daunting. lets just say there is one challenge that is definitely not for the faint of heart. i’m just gonna leave it at that. but of course, it’s not purely hard work. all of us had a blast racing and competing against each other. 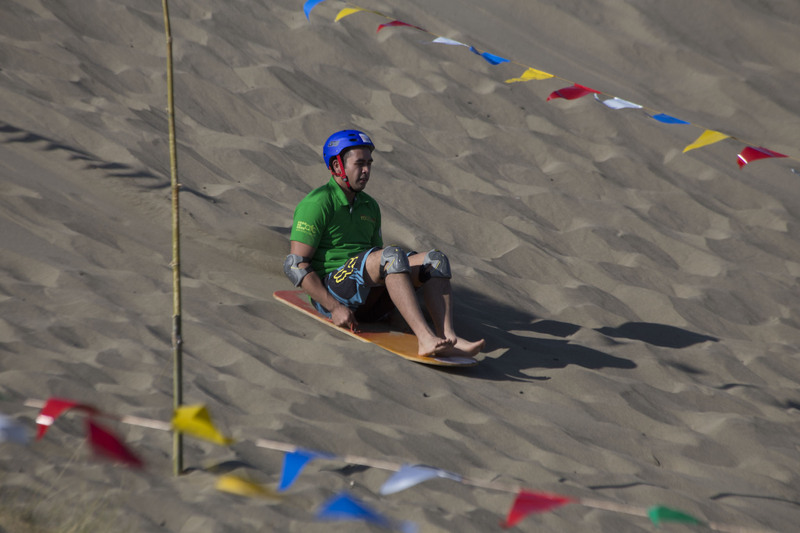 you can see how much fun scott pal is having as he sandboards down the slope! being that this is my first time on a reality show, as well as in the philippines, i have to say it was nothing short of amazing. it’s definitely an eye-opening experience. seeing the behind the scenes and making of a show is something i’ll never forget. and the beauty of the philippines is simply astonishing. before, the only association i’ve had with this country is white sandy beaches. but there is absolutely more to that. 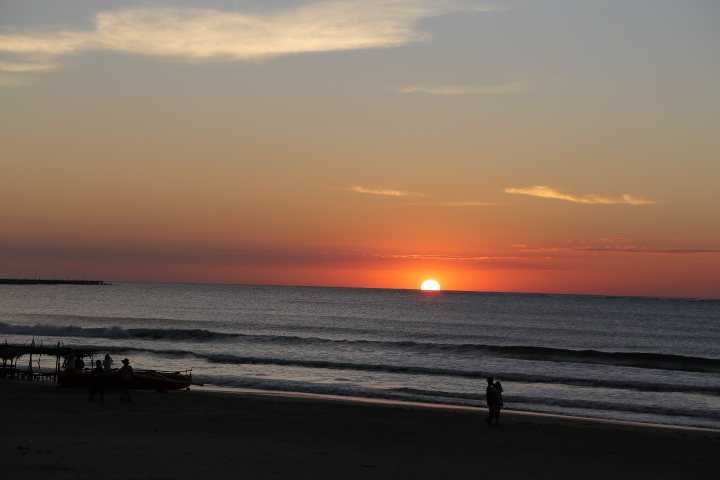 i’m talking about vast sand dunes, active volcanos, lush green forests, warm beautiful sunsets, friendly smiling people, and diverse local dishes. i really wish i can show you more, but obviously i can’t. however, afc has released a 2-minute teaser to give you some insight into what to expect. seriously, watching that for the first time gave me goosebumps. even though i know the outcome, it is a completely different experience seeing myself on tv. i can already tell i’ll be laughing and cringing the whole time, mostly at myself. so watch the show and cheer me on! it airs on the asian food channel in hong kong nowTV channel 527, starting 9:00pm march 11, 2014. you can bet that i’ll be glued to the tv for every episode. ← we have a new restaurant!